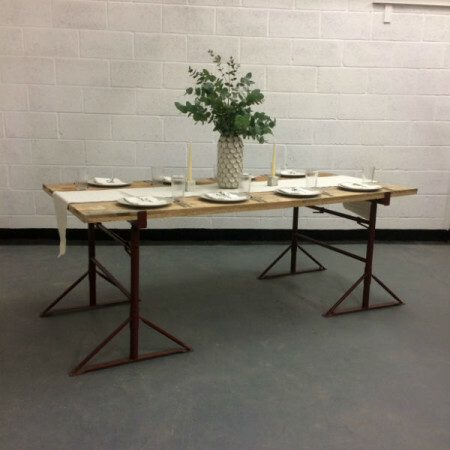 Wedding table hire from Gas&Air Studios. 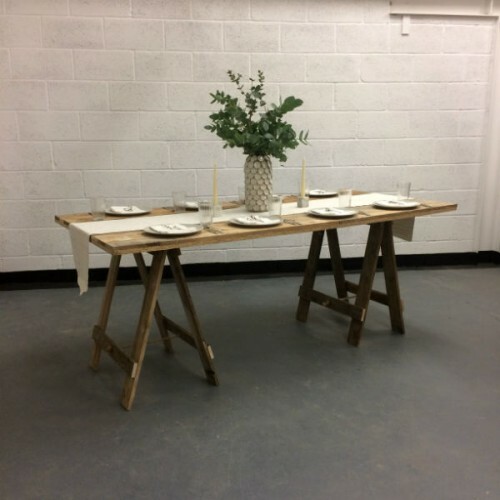 Here at Gas&Air Studios we have a number of options for wedding tables, banquet tables and feasting tables . 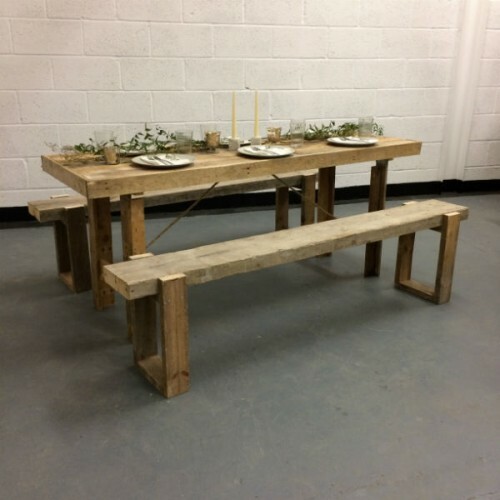 All our tables are handmade using reclaimed timber and can be used for any event. 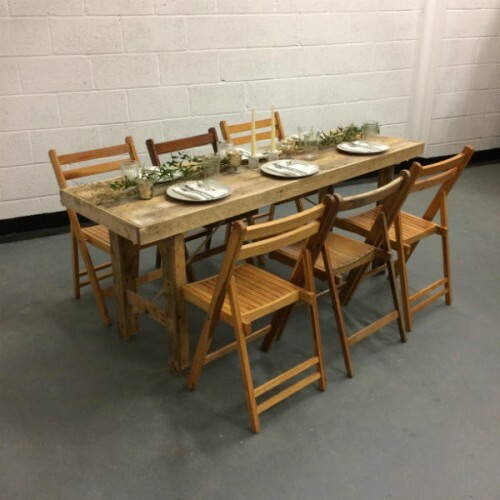 They are beautiful, rustic and different from anything else available. 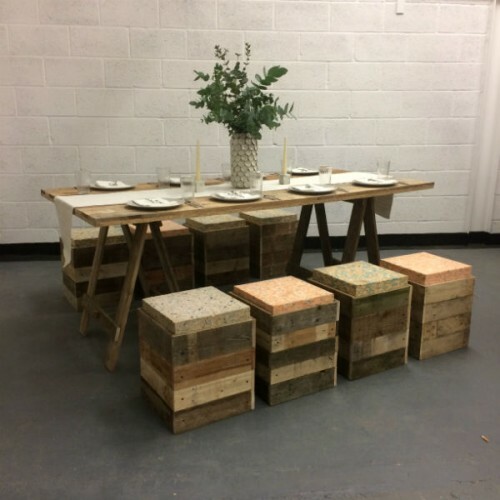 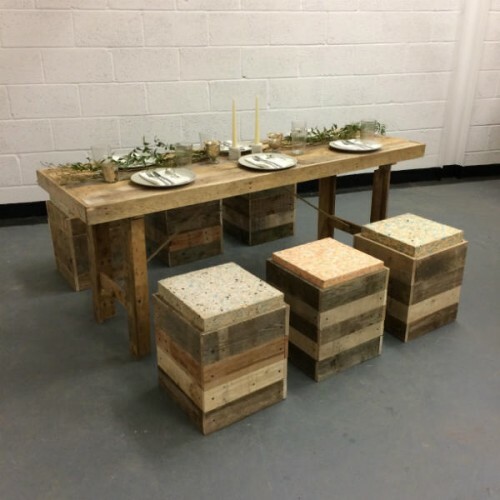 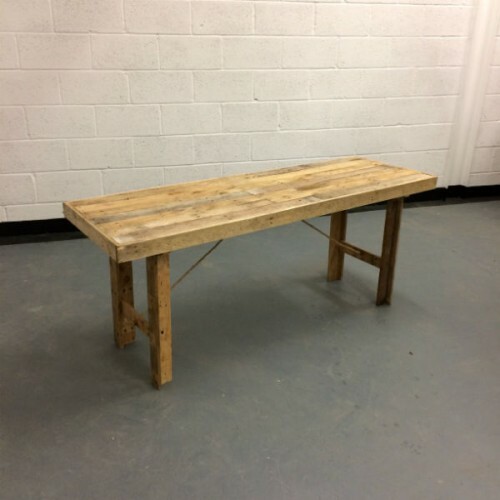 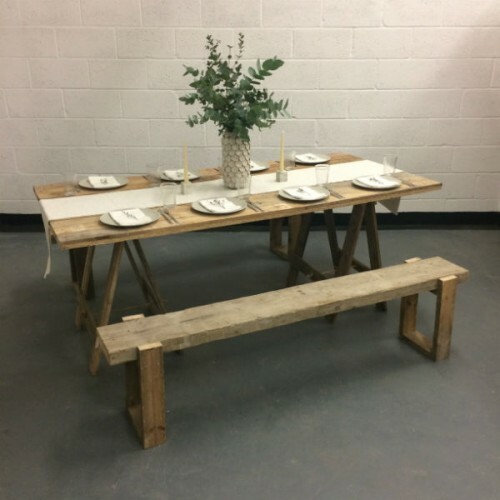 Our reclaimed timber trestle tables can be hired out for your party or wedding and we can deliver them to you in our own vehicles. 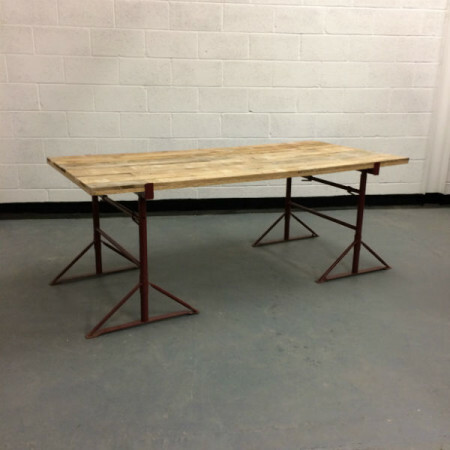 Please see images and prices below. 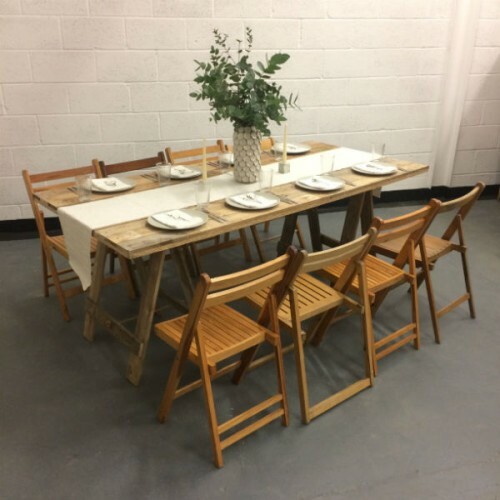 Discounts can be given on large order, please get in touch for more details.